On this page we want to give you a complete overview on the Cinque Terre Card, when it is convenient to buy it, how and where to buy it and the rates. As you probably know the Cinque Terre are composed of 5 small villages located in the extreme part of the Ligurian Riviera di Levante. 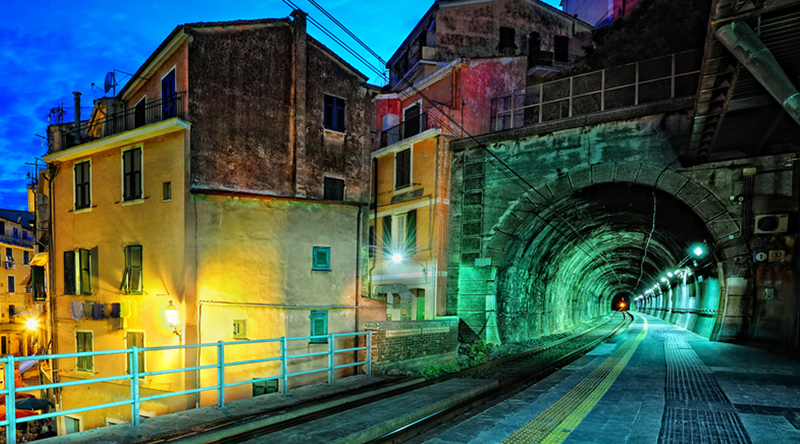 Originally the Cinque Terre were only reachable on foot or by boat by sea but with the construction of the railway line completed in 1874 can be reached by train. Monterosso al Mare, Vernazza, Corniglia and Riomaggiore. The Cinque Terre Card was established in 2001 by the Cinque Terre national park established in 1999, its main function is to use the proceeds deriving from its sale to preserve its fragile and spectacular territory. 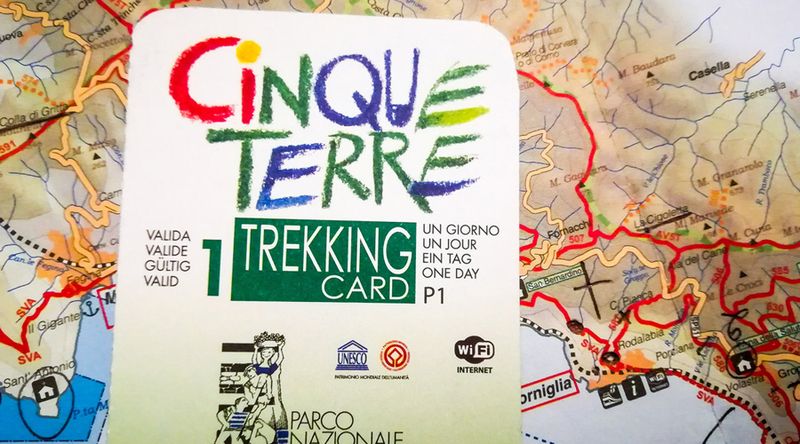 There are two different types of Cinque Terre Card: the Cinque Terre Trekking Card and the Cinque Terre MS Card Train born following the agreement with Trenitalia SPA. We always recommend checking the paths you are interested in at the info-points of the park and the local tourist offices. In case of bad weather conditions or for maintenance they could be closed. We always recommend to check with the info. point of the park and the local tourist offices opening the paths you are interested in. In case of bad weather conditions or for maintenance they could be closed. Finally we would also like to offer you some advice on when it is better to buy the Cinque Terre Card. It ‘s certainly convenient if you think to use at least 4 times the train that connects the various countries or if you are going to walk the low paths (we want to signal that unfortunately the “Via Dell’Amore” that connects Riomaggiore to Manarola and the stretch of blue trail that connects Manarola in Corniglia has been closed. It is not convenient if you plan to use the boats for the visit or you think to take the highest paths like those connecting the sanctuaries or AVT 5 Terre (we will be very happy to provide advice on these routes that we have faced many times, shortly some articles will be available on our blog).